The conversation — with aide Turki Aldakhil — occurred in September 2017, just over a year before Khashoggi, a Washington Post columnist, was killed and dismembered after entering the Saudi consulate in Istanbul, the Times reported Thursday. In the conversation, bin Salman reportedly said that if Khashoggi — a Saudi royal court insider turned government critic — could not be tempted back to the kingdom, then he should be returned forcibly. 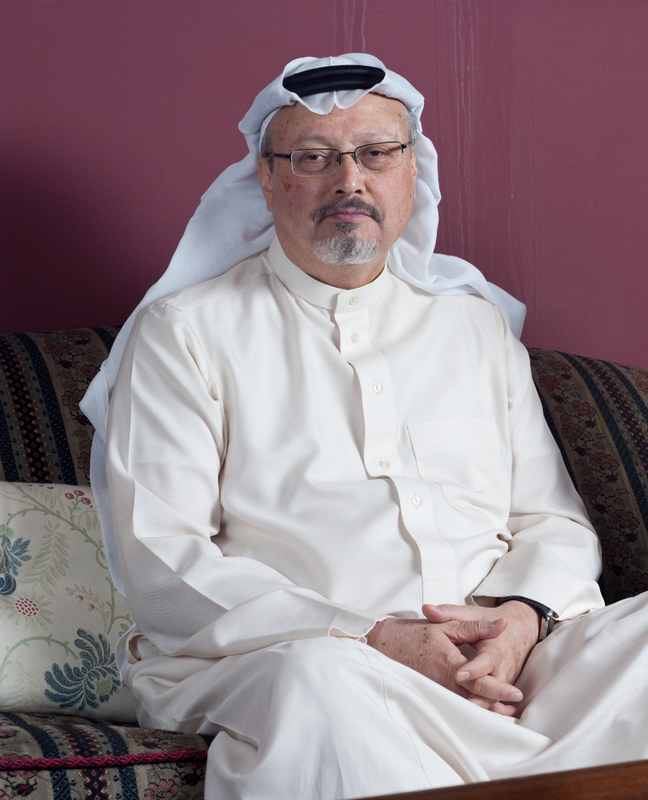 If that did not work, the Crown Prince said he would go after Khashoggi “with a bullet,” the Times reported officials familiar with one of the intelligence reports as saying. The recording was intercepted at the time by US intelligence, the Times said. However, its significance was only understood when it was listened to by intelligence officers after Khashoggi’s death. CNN has not seen or heard the intelligence reports and cannot independently verify the Times’ claims. The Saudi government and Aldakhil didn’t immediately respond to CNN’s request for comment. Saudi prosecutors have put 11 people on trial accused of Khashoggi’s murder, demanding the death penalty for five of them. However, UN officials say the trial falls short of their call for an independent and international investigation, and US officials say it has not reached the “threshold of credibility and accountability” they expect. The White House faces a deadline Friday to respond to a Senate request for the President to determine whether bin Salman is responsible for a violation of human rights “against an individual exercising freedom of expression” under the Magnitsky Act. However, a source familiar with the administration’s plans told CNN that the administration was expected to “double down on defending MBS. They think the pressure is fading.” The source added that the expectation was that the White House would reiterate there is not a “smoking gun” directly tying the Crown Prince to the murder. The CIA concluded that bin Salman ordered Khashoggi’s murder, but Trump and some of his allies have cast doubt on the intelligence assessment. The Trump administration has been reluctant to punish Saudi Arabia over Khashoggi’s murder, citing economic benefits to the US. Meanwhile, the UN Special Rapporteur leading an international human rights inquiry into Khashoggi’s murder on Thursday accused the Saudis of having “seriously curtailed and undermined” Turkey’s efforts to comply with the investigation by denying access to the consulate for almost two weeks after his October 2 killing. “Inadequate time and access was granted to Turkish investigators to conduct a professional and effective crime-scene examination and search required by international standards for investigation,” Agnes Callamard said in a preliminary report following a visit to Turkey last week. Her team had, however, been given access to evidence “including to parts of the chilling and gruesome audio material obtained and retained by Turkish intelligence agency,” Callamard said. She added that they were not able to undertake a deep technical examination of this material, and had not had the opportunity to independently authenticate the audio material. Callamard called the journalist’s murder “the gravest violation of the most fundamental of all rights, the right to life” and said it was “unconscionable” that the Saudi authorities continued to fail to disclose the whereabouts of his remains. “Evidence collected during my mission to Turkey shows prime facie case that Mr. Khashoggi was the victim of a brutal and premeditated killing, planned and perpetrated by officials of the State of Saudi Arabia,” she said. Callamard said she had requested an official country visit to Saudi Arabia in order for officials there to provide relevant evidence, shed light on the prosecution process and explain why the kingdom was denying Turkey’s demand for the suspects’ extradition. The Saudis have presented shifting stories about Khashoggi’s fate, initially denying any knowledge before arguing that a group of rogue operators, many of whom belong to bin Salman’s inner circle, were responsible for the journalist’s death.